Russia’s leading news outlets have launched a campaign to boycott the State Duma after its ethics commission dismissed sexual harassment accusations against deputy Leonid Slutsky. At least five female journalists have accused deputy Slutsky of sexual harassment since February. 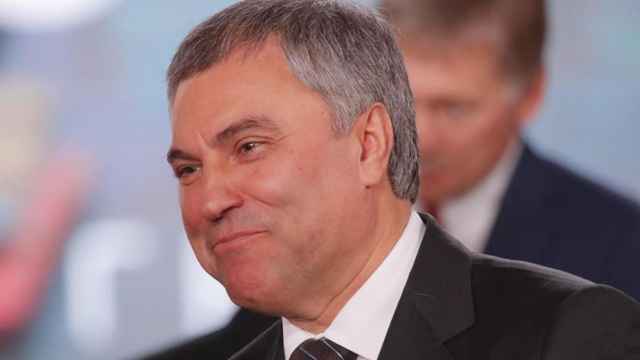 On Wednesday, the Duma ethics commission dismissed the accusations, noting that the complaints may have been coordinated to tarnish the reputation of the Duma deputy. 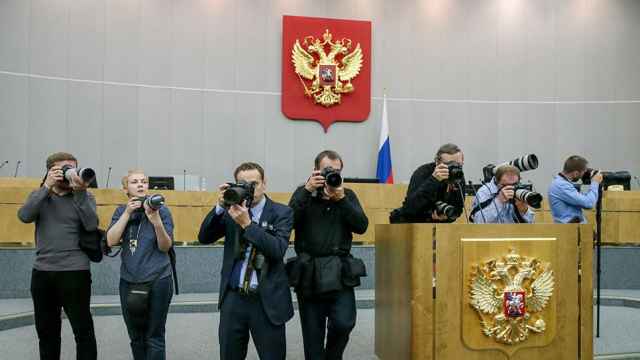 Following the decision, Russian media outlets including RBC, Kommersant and Dozhd TV announced plans to discontinue or suspend their work in the Duma. They were joined by Ekho Moskvy, Lenta.ru and RTVI by early Thursday. “With its decision, the ethics commission has, in effect, recognized the possibility of sexual harassment of journalists by newsmakers as a norm,” RBC’s editorial board manager Yelizaveta Golikova said on Wednesday. “We disagree with this approach and refuse to consider the Duma’s position on this question normal,” she added. Kommersant said it was “putting an end” to working with Slutsky, while Dozhd TV announced it would suspend its work in the Duma. “It has become clear that it’s simply dangerous for women to be in the State Duma,” Dozhd TV's chief editor Alexandra Perepelova said. 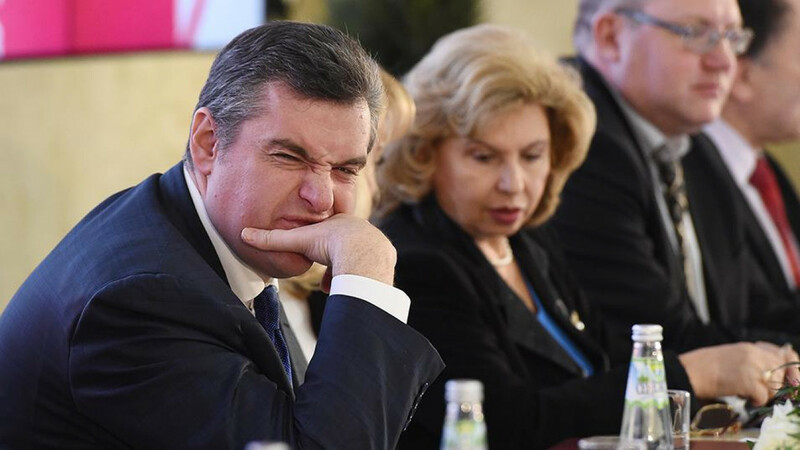 Ekho Moskvy said it was recalling both male and female correspondents from the Duma, while Lenta.ru said it would remove all news items that mention Slutsky by name with the exception of those covering his sexual harassment claims. 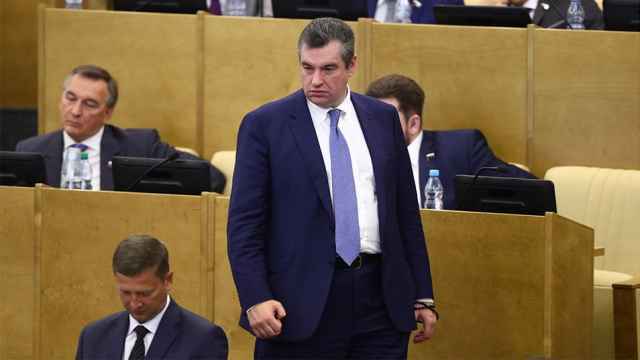 “State Duma deputy Leonid Slutsky denies the allegations of sexual harassment. 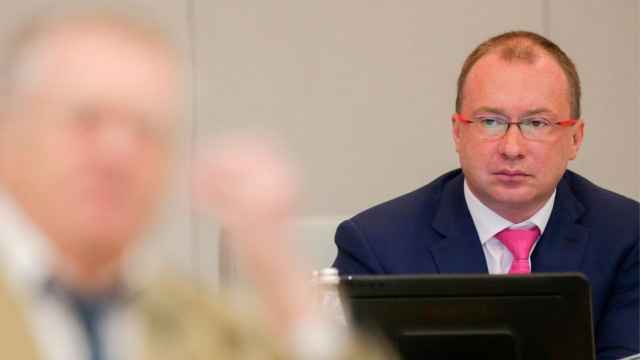 From now on, Lenta.ru denies the existence of deputy Slutsky and is joining the boycott launched by our colleagues,” its editorial board tweeted. RTVI supported the boycott and called for Slutsky's resignation.